Brant Daugherty Gets Sak Yant Tattoo In Thailand - See It Here! | Photo 845696 - Photo Gallery | Just Jared Jr.
Brant Daugherty Gets Sak Yant Tattoo In Thailand - See It Here! 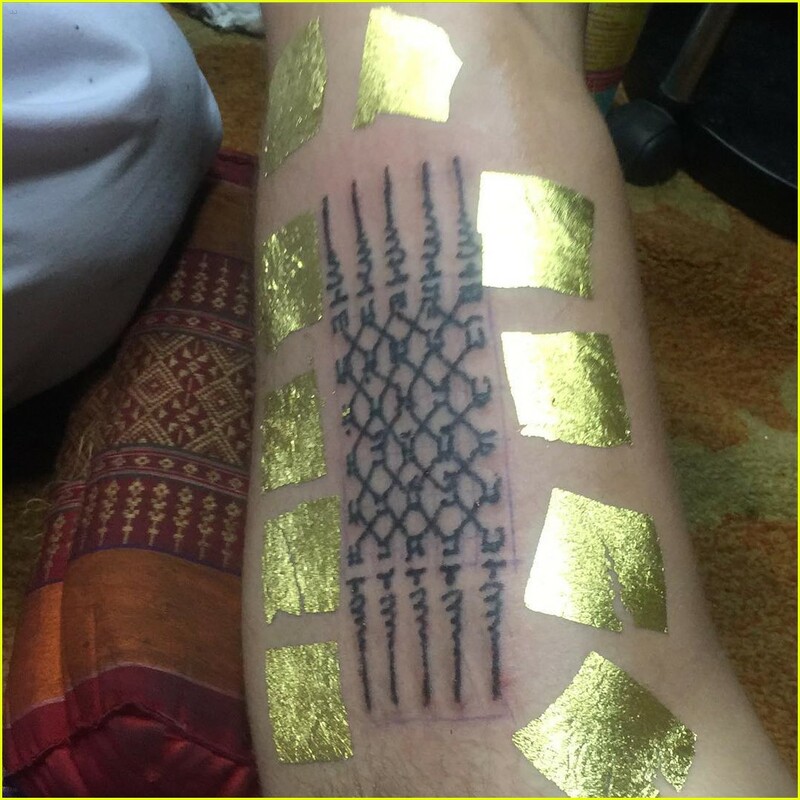 Posted in Brant Daugherty Gets Sak Yant Tattoo In Thailand - See It Here!